Bungee Selector Show online players support?? Users have permission but don't get item on join unless op. 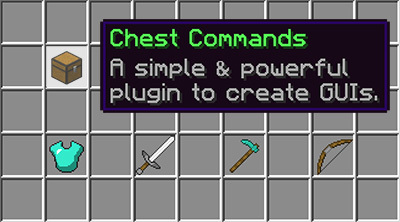 How to make command chest cost Player Points?